Don't just follow digital trends - We help you with creativity, technical know-how and the will to implement your proactive digital transformation through IoT, cloud, industry 4.0 and artificial intelligence. With ideas, strategy workshops and analyses, we help you to quickly become "project capable" and to successfully tackle IoT, cloud and shop floor IT projects. 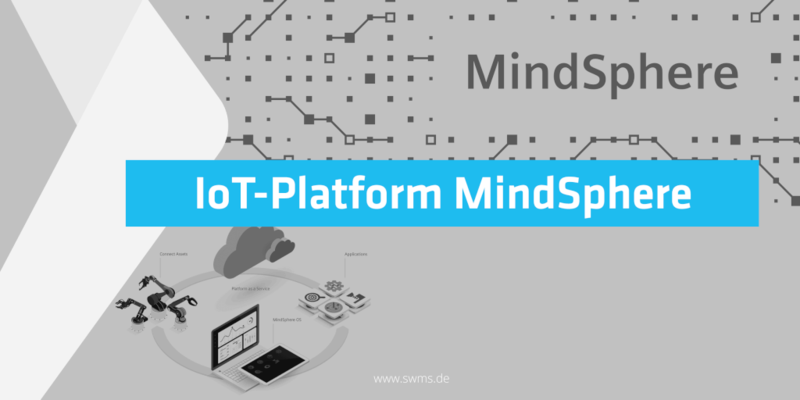 The quick entry into the new world of IoT and Industry 4.0 tools. "The proof of the pudding is in the eating" - orchestrating existing systems with cloud services and individual developments is easier than ever today. We build your IT of the future with you. From proof of concept to operation. To raise one's own data base with machine learning and artificial intelligence: We support you primarily with technical data analyses, from sensor to process to field data, and implement AI solutions. "This way will not be an easy one..." - The transformation of the economy is hardly questioned anymore, therefore we support you with the digital change from the idea to the implementation - open and neutral with hands-on mentality! 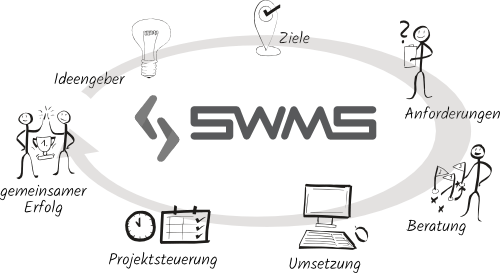 The SWMS team supports your company in making optimal software and technology decisions. This is based on an extensive creative process in which digital business strategies are translated into technology-oriented use cases. Requirements Engineering defines the decision criteria of your production, logistics and business processes and the required system properties. Based on these results, we support digital transformation with comprehensive technology consulting and the design of individual IT and software solutions. 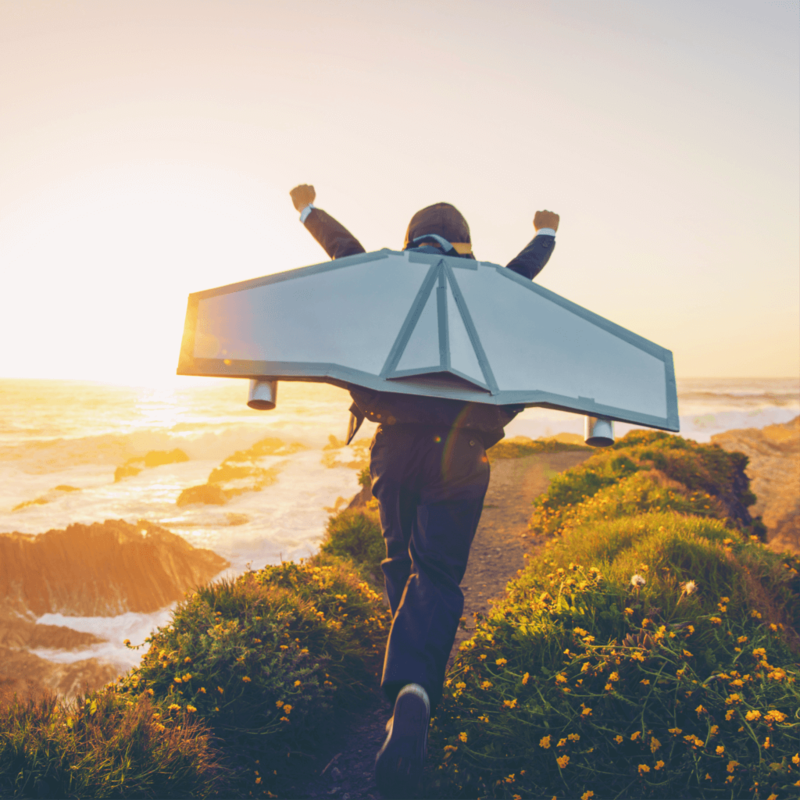 Today, it is easier than ever to orchestrate services from the cloud and the Internet of Things to create a tailored and cost-effective solution that will bring your business forward in the long term. Together, we develop innovative business models and provide their proof of concept in such a way that even small to medium-sized companies are enabled to implement a sustainable and modern IT and IoT strategy. The topics Internet of Things and Industry 4.0 have created countless possibilities and tools for digitally transforming one's own enterprise, completely independent in which industry. The use of innovative technologies increases potentials and achieves tangible results. We support our customers by understanding the requirements of operational processes in services and industry and by developing tailor-made solutions. 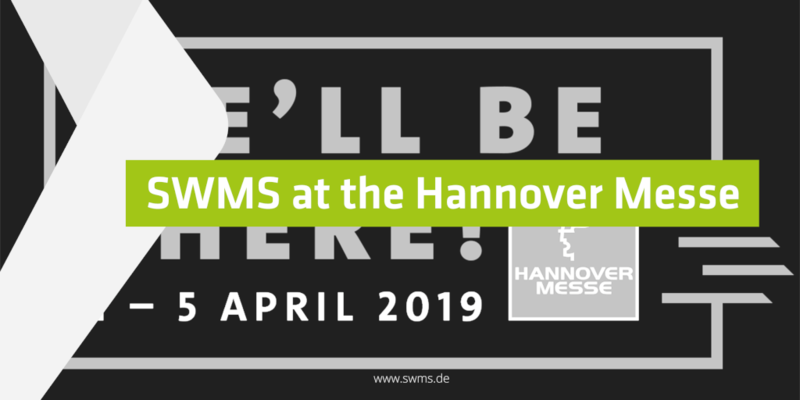 With SWMS Consulting GmbH as part of the SWMS Group in Oldenburg, Germany, we consult and enable our customers to make optimal decisions regarding IT and technology in order to navigate ahead in digitization and industry 4.0. The pressure of digitisation and the rapid change of external circumstances create great uncertainty in many companies, as it is challenging to aggregate the necessary know-how in day-to-day business. 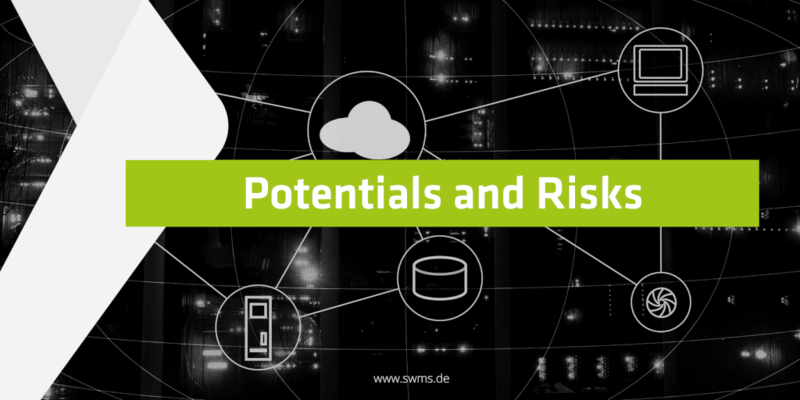 SWMS therefore offers the opportunity to make this knowledge and the innovative ideas available to our customers, thereby opening up new products and markets and streamlining old processes with new technology and software. We act as an independent partner, objectively discussing all solution options. Through our consulting strategy, joint implementation projects and detailed documentation of our projects, we create an understanding of technology among our customers that enables them to think, act and grow sustainably and independently in digital form. We have aroused your interest in the Internet of Things? Do you have any further questions? Much can be clarified in a short and non-binding discussion. We will discuss your requirements with regard to data acquisition, connectivity, data storage and data processing. At the same time, we clarify your questions and share some of our project experience. The interview takes place over webmeeting and lasts about 60 minutes. Tell us your desired date. 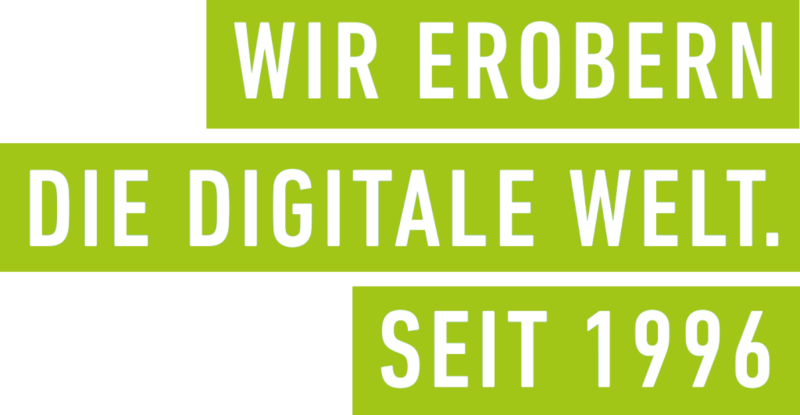 Do you have questions about digitalization, Industrie 4.0 or your career opportunities at SWMS? Do not hesitate to contact us. We will be happy to help you!